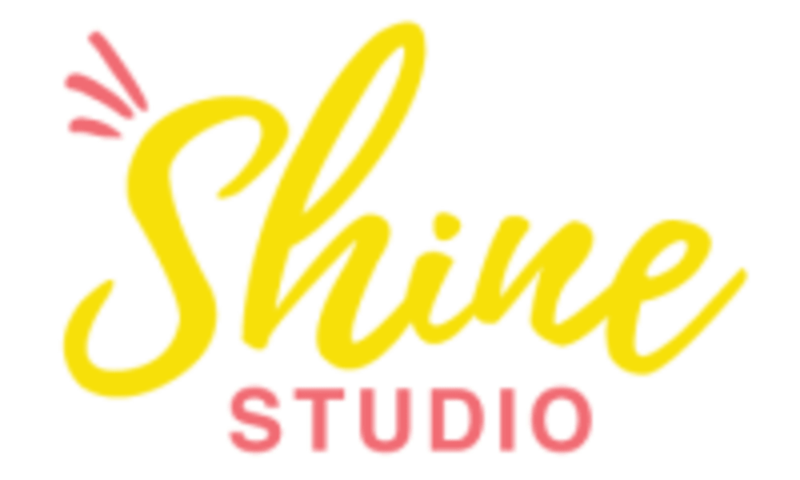 Start taking classes at Shine Studio and other studios! There are no upcoming “BarreBabe” classes on this day. Shine Studio is located on the corner of Knob Hill and PCH in Knob Hill Village. There is plenty of parking in our lot (front or back) or on Knob Hill Avenue. Instructor overslept and did not show up which was very frustrating. However, I’ve taken this class before and really enjoyed it, and I understand that life happens, so I‘ll probably still go back. Great class. Lots of variety in the moves and a nice pace...I’m totally out of shape and I was able to keep up and modify according to my needs. Great Music and upbeat class! YAYA is great ! Thank you so much! So glad you enjoyed our BarreBabe format, hope to see you back at the studio soon. SHINE ON! Grace is an awesome teacher :) fun class!! Woot Woot! So glad you had fun and loved Grace. We can't wait to see you again soon! Such a fun and sweet instructor. She's a literal ball of sunshine at 6am. Great energy. Awesome music selection and overall great workout. ???????? Thank you so much!! We strive to bring the energy up each and every class- even at 6am! Can't wait to see you again soon and SHINE ON! Loved the music and loved the exercises! So glad you loved the class! Hope to see you very soon! This was honestly the best class I have ever taken! The instructor Yaya is a trained dancer but dont let that intimidate you. It was so inspiring! The workout was extremely balanced, fun and challenging all at the same time. The studio was bright and beautiful and I cannot wait to go back again. Excellent instructor and content. Most bang for your buck for sure!